Y’all, this is seriously the best oven fried chicken I have ever made! Truly. It was awesome. I haven’t blogged in forever, I hadn’t planned on blogging this, but it needs to be shared! In light of the fact that I hadn’t planned on putting this on the blog, please excuse the last-minute phone pictures. I have been making variations of oven fried chicken forever. My first go at it was when I was still a kid, and I made the cornflake chicken from the Betty Crocker kids cookbook (I still have it, but it’s currently in a box in the basement or I would take a picture for you!). I’m proud of this most recent variation. 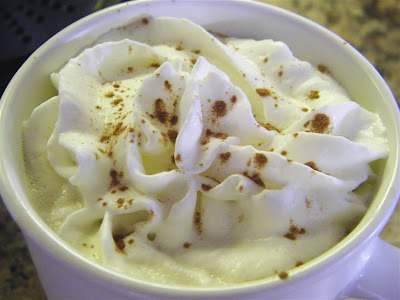 · I use the mini food processor to make the cornflake crumbs. Be sure not to grind them into a powder, you still want pieces you can actually see! · Do not skimp on the Parmesan and use the stuff in the can. It has its uses, this is not one of them. Buy a wedge of the real stuff, keep it in the fridge, and thank me later. 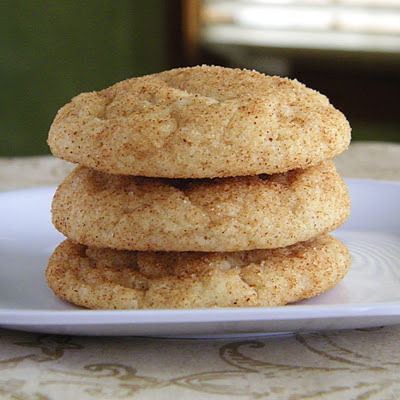 · You can totally bake this straight on the baking sheet (well, lined with foil or parchment paper first, or greased). Anyway, if you want it really crispy though, put a rack in your pan and bake the chicken on that. Spray it with oil first to help with cleanup later. · I used skin-on chicken for this. Totally personal preference. That’s what was at the store, and I wasn’t about to take the skin off myself. I used legs because that’s what my kids love. Any cut will do, just adjust cooking time if needed. Also, this would be great for chicken strips. Again, adjust the cooking time. Keeping it real: I love to cook. I hate to clean. I went all out and made mashed potatoes, mac & cheese, biscuits from scratch, and cream gravy (ok, Munchkin actually did most of the work for the gravy! Love that kid.) I was still washing dishes the next morning. Ok! On to the recipe. Preheat oven to 350°F. 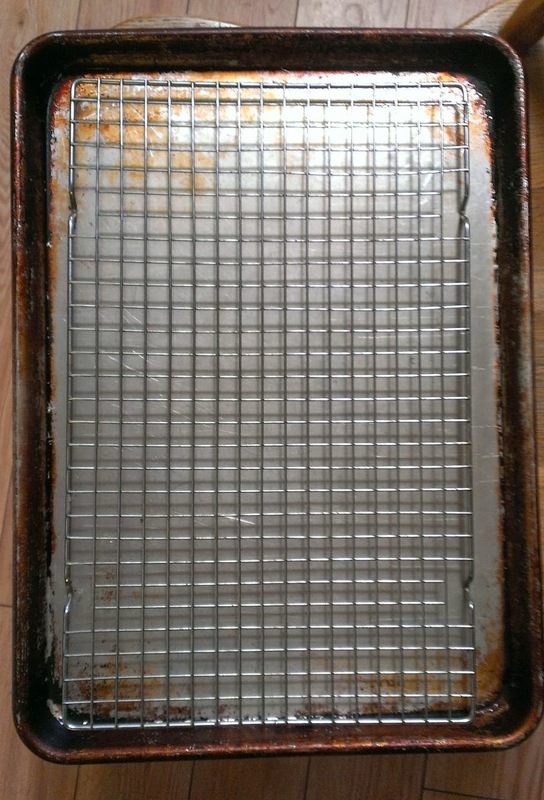 Place a baking rack on a baking sheet or roasting pan. Spray the rack with oil or cooking spray. 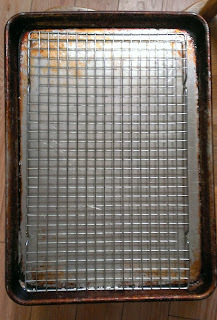 Alternately, line a baking sheet with foil or parchment paper. Set aside. 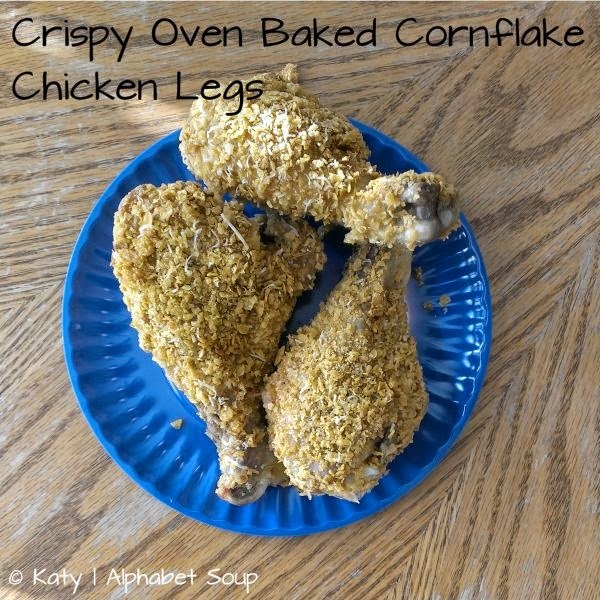 In a shallow pan or pie plate, mix the cornflake crumbs, Parmesan, salt, cayenne and black pepper. In a separate dish or pie plate, whisk together the eggs, milk and garlic powder. Coat each chicken leg with the egg mixture then roll in the cornflake mixture to coat well, pressing lightly to help the coating stick. Place each coated chicken leg on the prepared pan. Drizzle each chicken leg with oil or melted butter (I used a little drizzle of olive oil). Bake for 50-75 minutes or until chicken is cooked through (ovens and chicken legs vary).